These are our sentiments entirely, and although we have spent a lot of time together, walking and talking, we soon realised that the practicalities of our different roles involve entirely distinct working practices. Rarely are any photographs taken or extensive notes made on our joint forays into the suburbs and countryside, which are principally exercises in immersion rather than documentation. If Jason becomes interested in a place he returns again (and often again and again), waiting for a particular light. Photography is required to be done out in the field, in situ, whereas the writing is invariably done back at home in London, with visits to the British Library or Essex Record Office if there is a need to check historical or topographical facts. The photographs are immediately almost inviolable: shot on film rather than digital, there is minimal manipulation or adaptation afterwards. Editing largely involves selecting the strongest and most appropriate photographs – not manipulating them to make them fit. By contrast, the writing process involves endlessly adapting and changing the text right up to the moment of publication, attempting to get the right words in the right order. In a way the photographs come into being fully composed, whereas the text is provisional until solidified in print, and design adds a fuurther element in the overall ‘balance of power’. 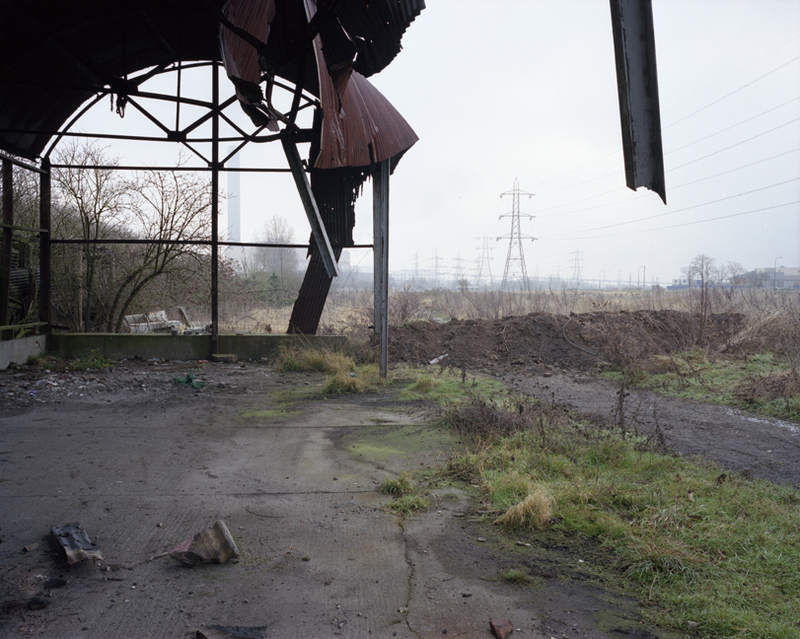 These comments echo something Roland Barthes wrote in Camera Lucida about landscape photography, which was that such photographs ‘must be habitable, not visitable.’ Representing how a place has been inhabited – and is inhabited again through words and images – is what we try to do. Barthes also famously described photography as capturing a moment which has now passed and can never be recovered again – as such a photograph is like a memento mori. It could be that the dynamic achieved – through the juxtaposition of words and photographs – arises from the fact that while writing appears to bring people and places back to life again, photography is about recording landscapes and settlements before they disappear. Through this chemistry of word and image, absence and presence are conjured into being. There is more to discuss on this matter, clearly, and other people’s thoughts are welcome.